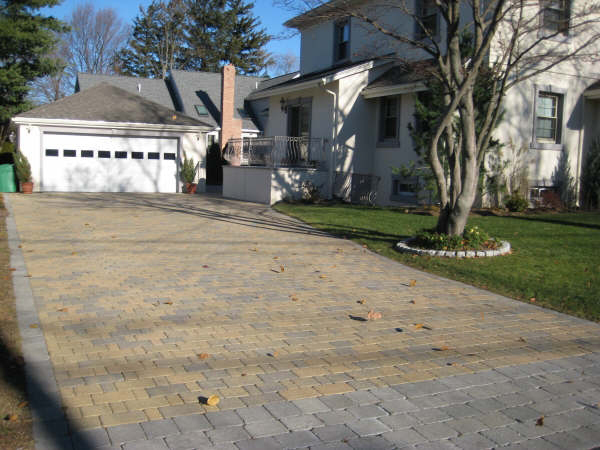 Enhance the appearance of your home with a new driveway laid by StonePro Builders. You can choose from all types of designs, including curves or rigid lines in the concrete to make it stand out from your neighbors. Looking for something other than concrete? 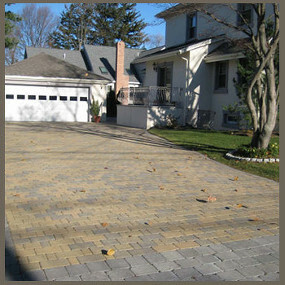 We can give you a stone, brick, or paver driveway too! 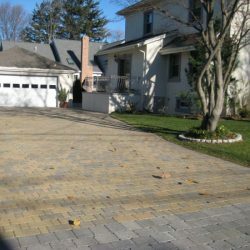 Our owner has 20 years of experience helping clients decide what type of driveway will look good with their home, matching colors to it, and making it appealing to the eye. 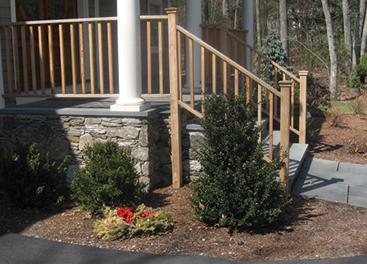 Our professional staff can complete your driveway in a timely manner, and at competitive prices. Whether the job is large or small, simple or complex, we welcome the opportunity to work on your project. Our goal is to provide you with a solution that you’ll be happy with, for years to come. 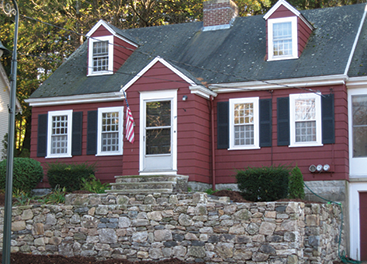 We’ll give you a 15-month warranty on any project we complete. Give us a call today to see if we can help you out. 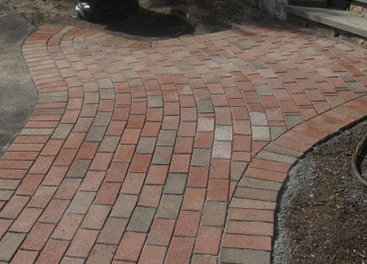 Call us for all your residential or commercial driveway needs, including repairs. Our owner has 20 years of experience in providing the very best customer service around. We’ll work with you from the start of the project to the finish, to ensure your complete satisfaction.